U.N. Sustainable Development Goal 6, or SDG6, advocates for application of the principles of integrated water resources management (IWRM) to achieve economic development, social equity, and environmental sustainability by managing water, land and related resources together. CRS supports SDG6, recognizing the vital role that water plays for resilience and human development. We work at the nexus of 1) sustainable agriculture, 2) watershed management, and 3) water supply to support governments, partners, communities and all stakeholders. 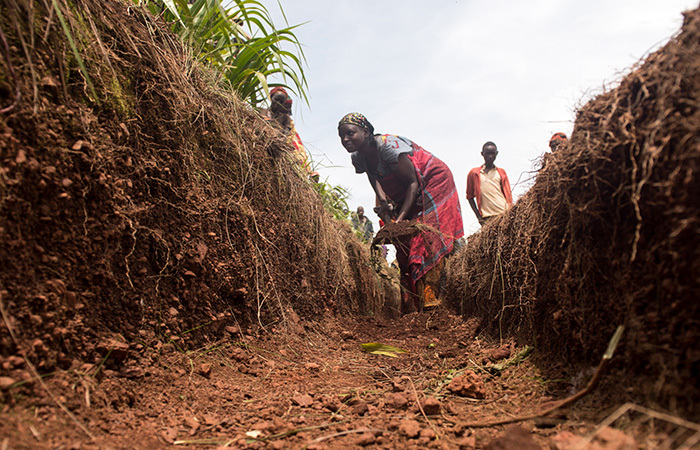 CRS adopts and applies integrated, improved and gender-responsive land and water resource management for more resilient and equitable agriculture systems and improved water security. 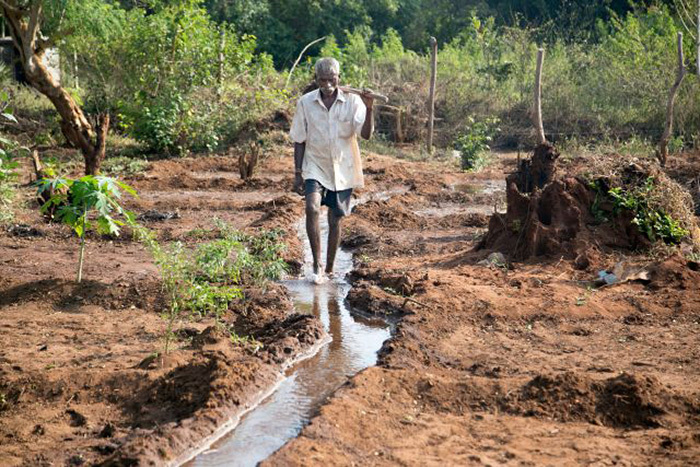 We promote and apply water- and climate-smart agriculture practices, deploying soil restoration and agriculture techniques that maximize water efficiency and productivity at both farm and landscape scales, while emphasizing and advocating for investment in rain-fed agriculture systems. 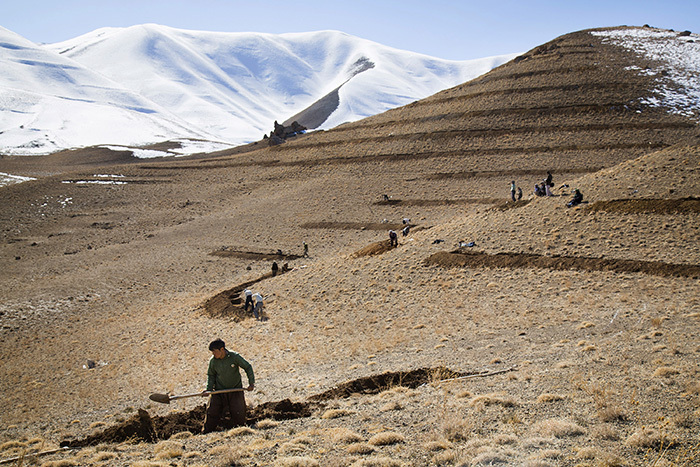 We support investments in nature-based solutions (e.g. increasing “green” water) to improve water retention in the soil, to stabilize and restore land, and ultimately, to increase the flow of water through systems that support human development. 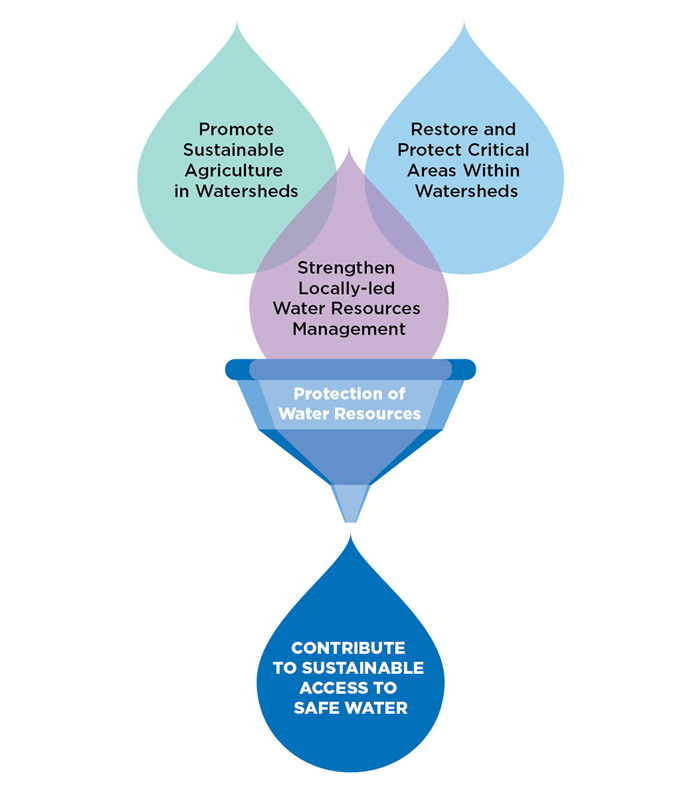 We convene stakeholders to collectively assess watershed health, identify critical areas of intervention and generate funds to provide truly sustainable solutions that increase production, improve water for human health and mitigate climate change.